“Jang Keun Suk BEST Works 2011-2017 ~JKS SELECT~” visual image was released. This greatest hits album that will be released from UNIVERSAL MUSIC JAPAN on December 26th consists of his own selection including the ones released from PONY CANYON. This photo was shot just before he goes to MS. 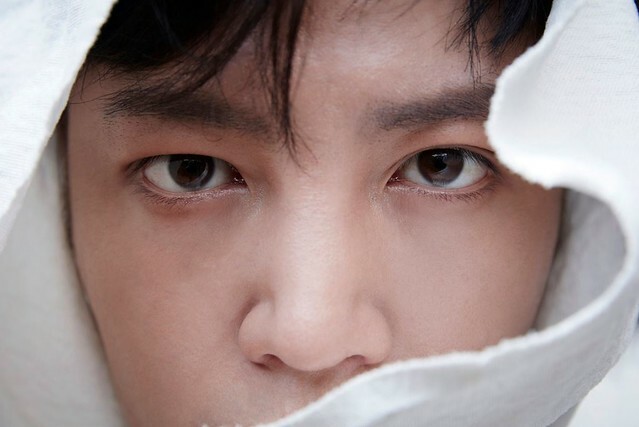 Photographer Zo Sun Hi, who has known JKS for a long time and took his VOGUE KOREA photos, took this photo. The new visual image in which his shrewd look is very impressive. This image is very fresh, and you’ll see his new sides in a 100-page deluxe photo book enclosed in the first limited edition.